Your portraits raised $600,000 for peacebuilding programs. 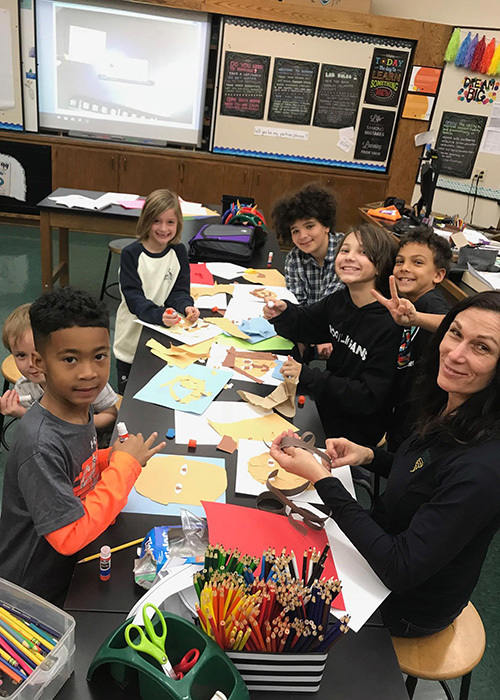 The Facing Difference Challenge rallied more than 80,000 students from 37 countries to reflect and take action toward building understanding, empathy, and peace. It can be difficult to engage meaningfully with people and ideas different from our own. When we avoid or ignore our differences, understanding can be replaced by division. This is happening in ways big and small, from bullying in our schools to clashes in our communities, to civil wars waging around the globe. 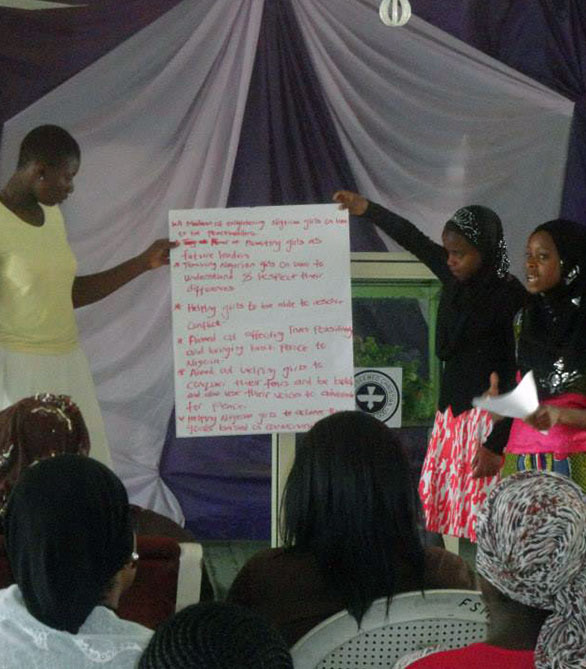 Young people embraced their differences and learned about other perspectives. Differences help define who we are, and engaging with people who are different—sharing stories and learning about their experiences—broadens our own perspectives and makes us more creative, innovative, and aware. 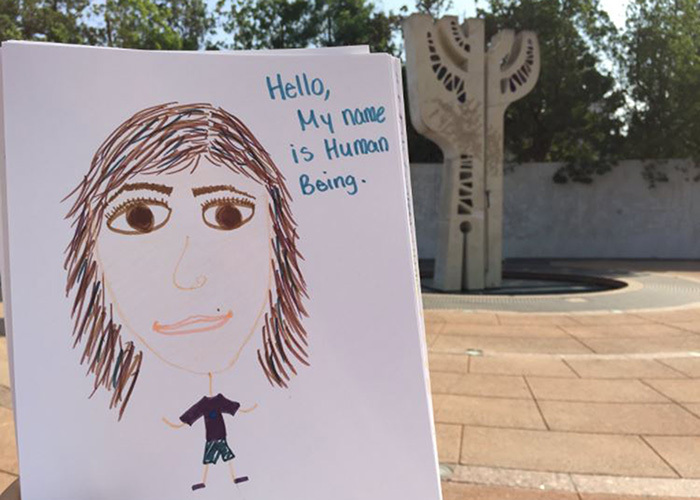 All over the world, educators empowered young people to reflect and take action toward building understanding, empathy, and peace, and created incredible self-portraits along the way. 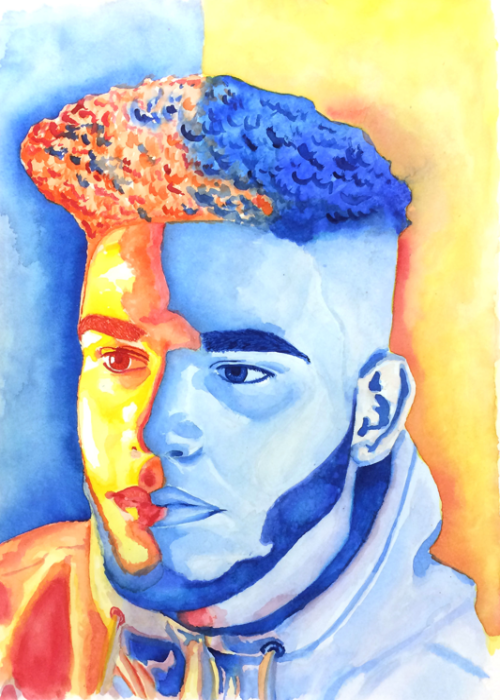 You created self-portraits that took our breath away. 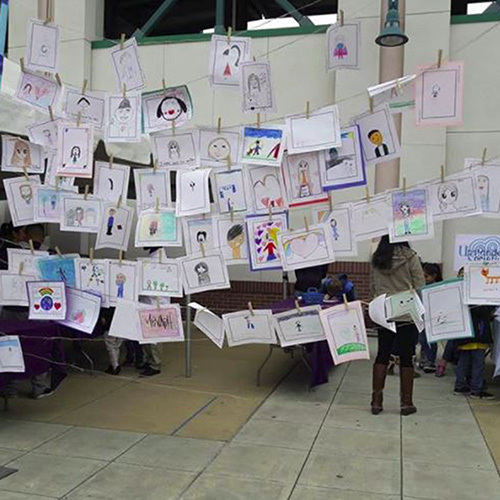 80,000 students from 37 countries took the Facing Difference Challenge, creating 201,063 incredible self-portraits, and raising $600,000 for peacebuilding programs. You participated in webinars to learn about differences that divide the world, and saw how dialogue and understanding can bring people together. Change doesn’t happen overnight, but students around the world have taken the first steps. Building peace can start with changing the attitudes of individuals. 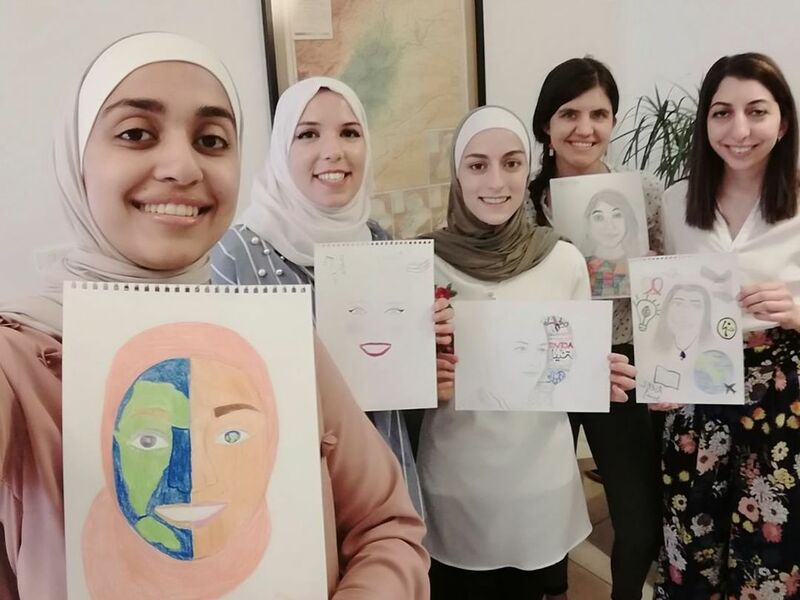 That’s why the $600,000 that students raised by creating portraits went to support young people from Nigeria, Sri Lanka, and the South Caucasus to attend peacebuilding camps and take part in peace projects. 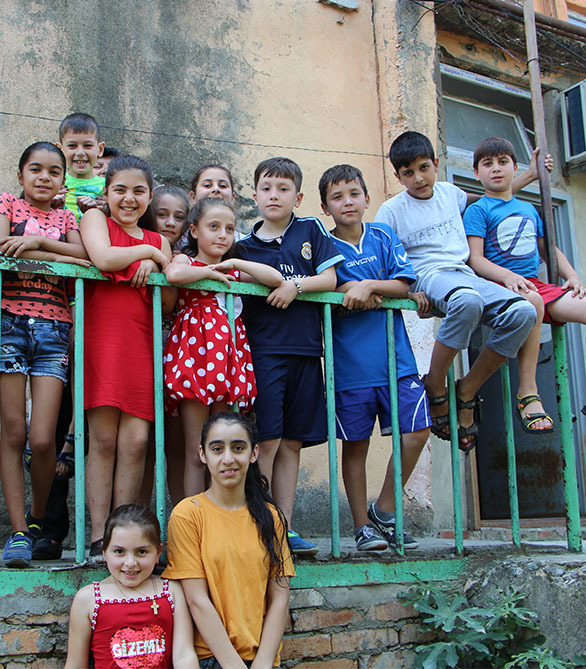 Divided by conflict, young people come together to form friendships and a foundation for peace. Nigeria, Sri Lanka, and the South Caucasus are areas fraught with racial, religious, and political division. 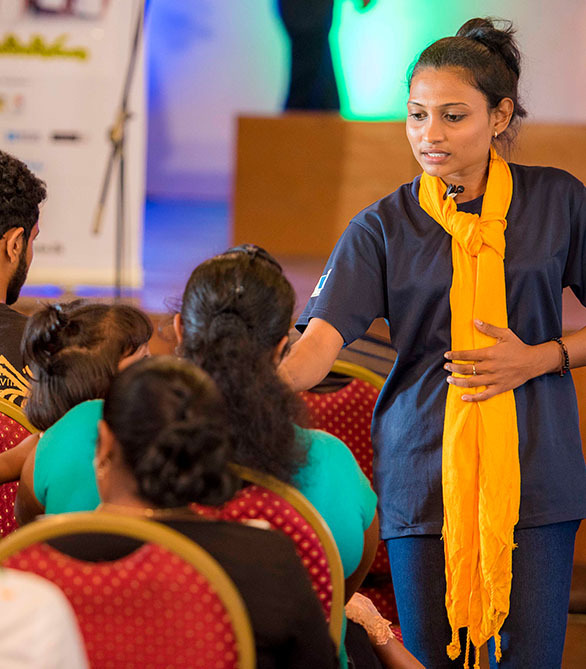 By participating in peacebuilding camps and projects, young people now see the possibility of living together, working together, and contributing to a peaceful and prosperous future. 200,000 portraits from around the world. 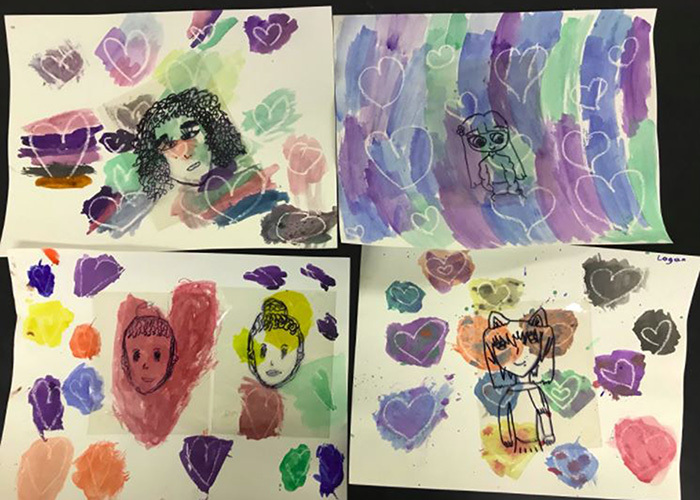 Our teams stepped out of their artistic and social comfort zones to create thoughtful self-portraits. 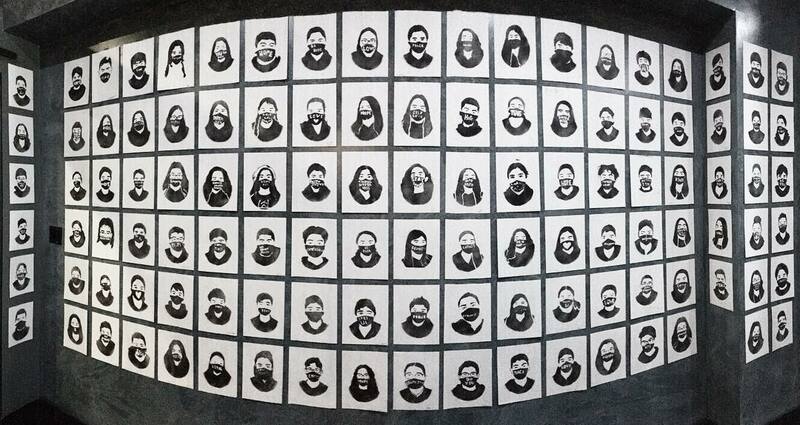 We celebrated their work in a Facing Difference exhibit at the Figge Art Museum in Davenport, Iowa. 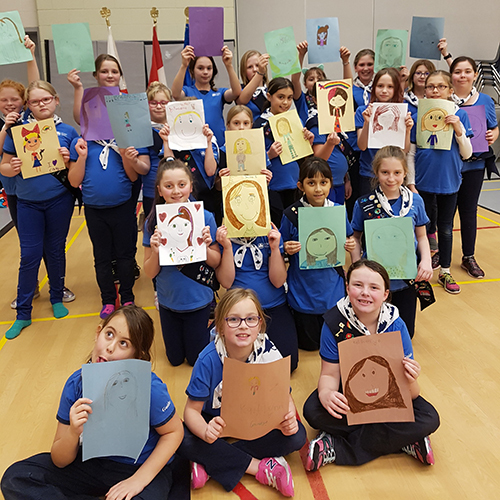 Portraits from every Facing Difference package received were on display from August to mid-October 2018. See below the culmination of their work. A portrait made at The Museum of Tolerance in Los Angeles, CA. 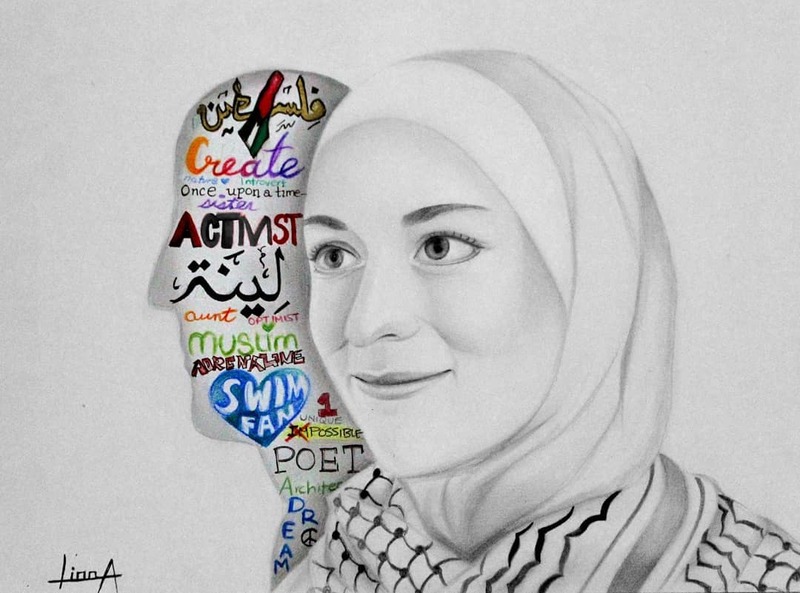 This incredible portrait, submitted by Jordan Myer inspires us! This incredible display took our breath away, and came with a caption we couldn't agree with more: Art is a catalyst for progress! 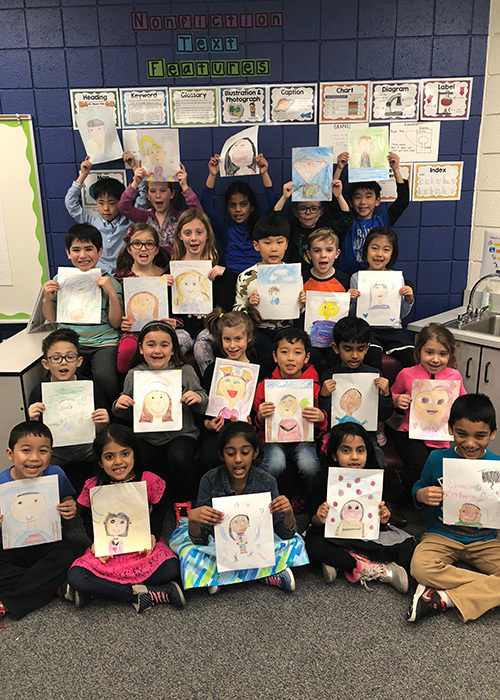 Ms. Musa's 2nd Graders with their finished portraits! The Facing Difference Challenge team at Turning Point School making portraits. 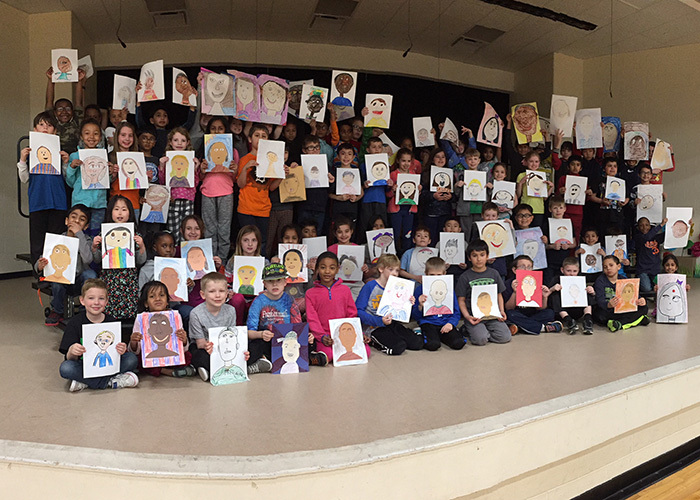 Thank you to the Orchard School 2nd Graders for sharing your self-portraits! 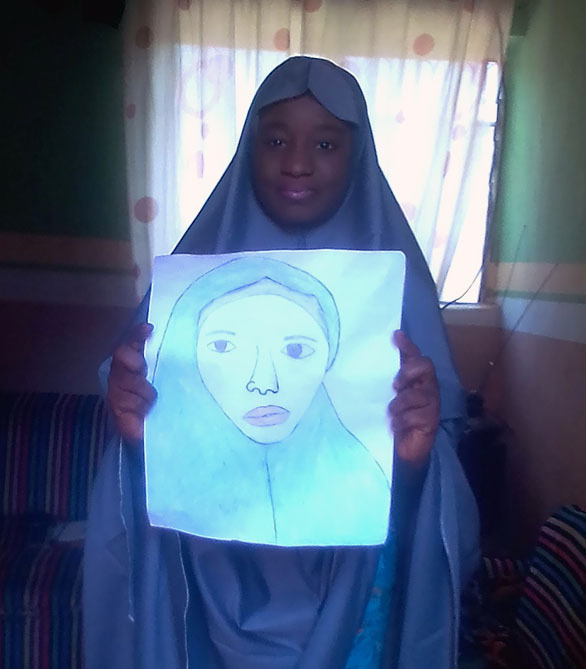 Thank you for sending in self-portraits from all around the world! 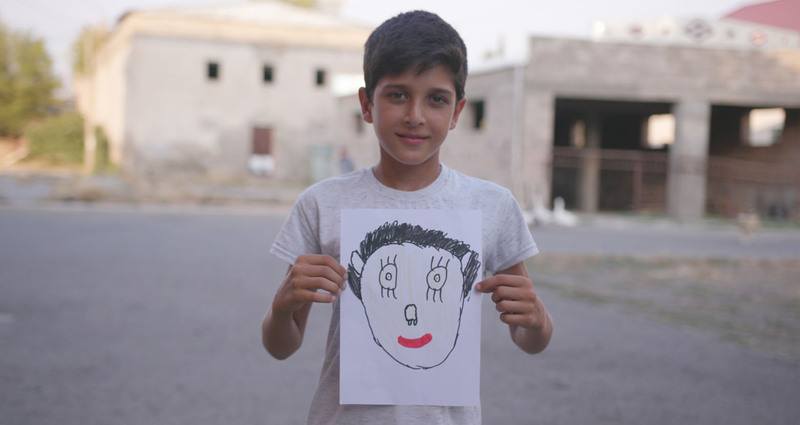 We loved this portrait, that came to us with the caption, "All the things that make me, me!" Beautiful! Here are the places our Facing Difference teams call home. Click through the map to learn more about each team. The challenge is over, but you can still make a difference. Teaching materials from the Healing Classrooms Challenge are available for free download at any time and include K-12 lesson plans. Find curricula, videos, and more resources from all Challenges in our resource library.